This small group circuit class mixes high intensity interval training, weight lifting, functional movements, and stretching. 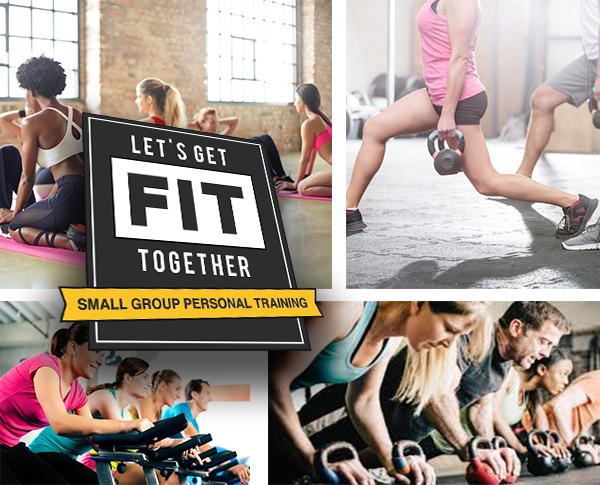 With a class limit of 10 participants, gain the individualized attention of a certified personal trainer for a fraction of the cost. This 45 minute class changes movements each week to keep your body developing muscle tone and endurance. Our circuit class combines cardio and strength moves to blast fat and sculpt muscle.